Book your Parties and Large Events with Us! Hyde Park Brewery from Today Media on Vimeo. Our Own Delicious Craft Beers Brewed Right Here! “Anytime is a good time for a beer” at the Hyde Park Brewing Company.  This has been our motto since we became Hudson Valley Craft Brewers in April 1995. Our brewmaster, John Eccles, incorporates techniques passed down from 19th century German brewing style. Each beer has it’s own unique flavor profile and characteristics. All natural, fresh, clean and delicious… the way beer is meant to be enjoyed. Our selection offers a number of fine beers to compliment the wide variety of dishes we have to offer. We are certain that you will enjoy our varied menu and we are pleased to announce our affiliation with various local Hudson Valley farms, supplying us with all-natural beef, pork, lamb and poultry. Their animals are raised under the most humane conditions using no hormones, no steroids and no antibiotics. Since 1996, the Hyde Park Brewery has provided fine handcrafted beer for people in the Hudson Valley. Let us present to you our newest concept of fresh cuisine with an emphasis on seasonal, local, and fresh ingredients. Our menu features all natural, antibiotic and hormone free beef and pork from local farms. We hope you enjoy your time with us! 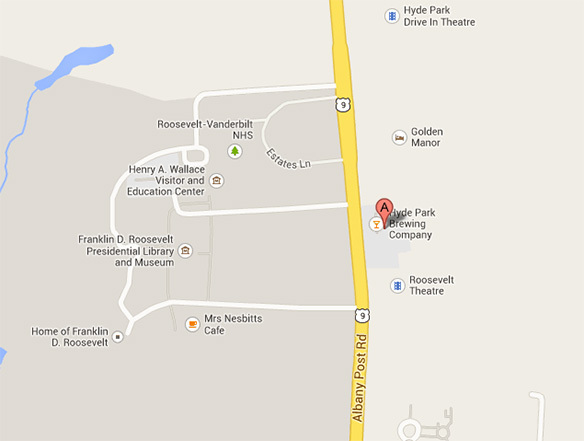 We are located in beautiful and historic Hyde Park, NY directly across from the F.D. Roosevelt Home, Library and Museum.